Gustavo Yonda is one of the best photographers I know. He is also my step brother and business partner. This photograph was taken for him and was planned to be edited for me from the beginning. Is a honor for me, and hopefully he will enjoy the outcome. 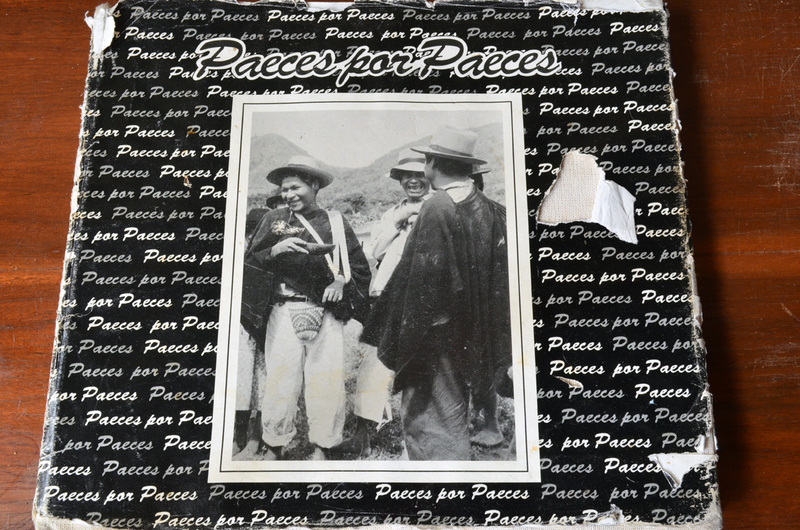 Read more "The bike: Photo edition for Yuluts Yonda"
I want to share a beautiful editorial jewel, the book: Paeces por paeces (Paeces by Paeces) from the Instituto Colombiano de Bienestar Familiar (Colombian Institute of Family Well care). 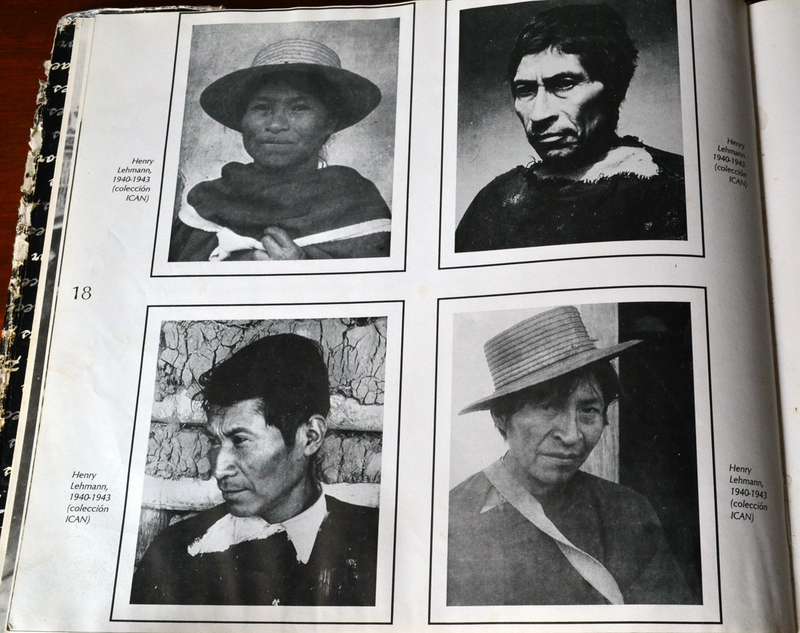 A compilation of photographs by Carlos Enrique Osorio Garcés. The book was lend to my step brother Yuluts Yonda and unfortunately we have to register it very quickly. I don’t know if exist other copies of the book, I don’t know if the original material employed in it exists. 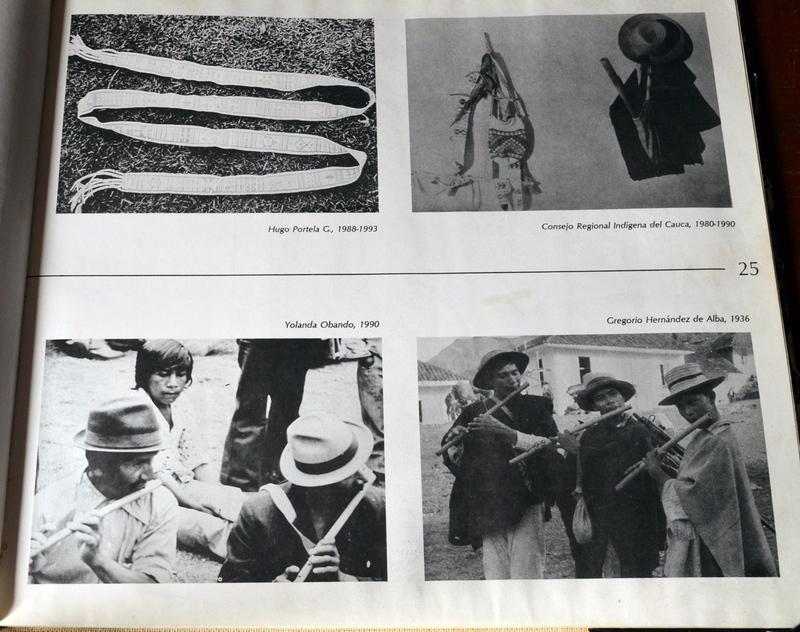 As a designer I have to say that the book is not the best, but as a Colombian citizen, as a lover of photography and the conservation of the memory of ancestral cultures I have to say that I love it. 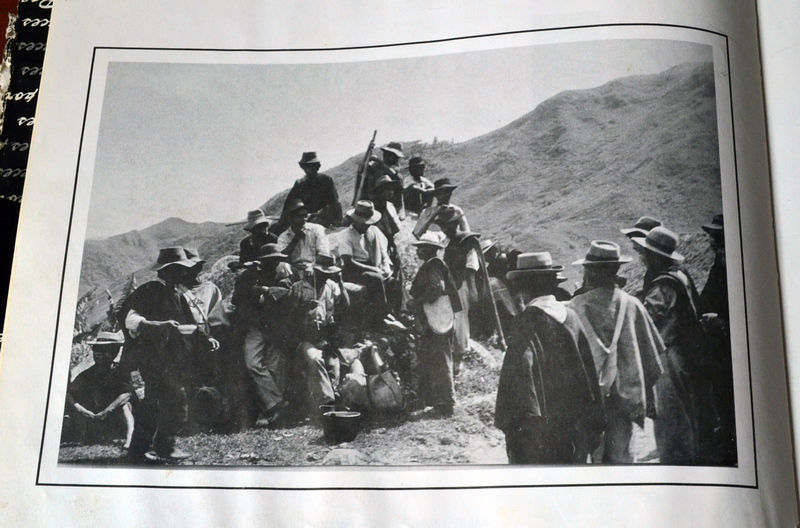 It’s a beautiful document and a wonderful source of photographic vernacular art works. 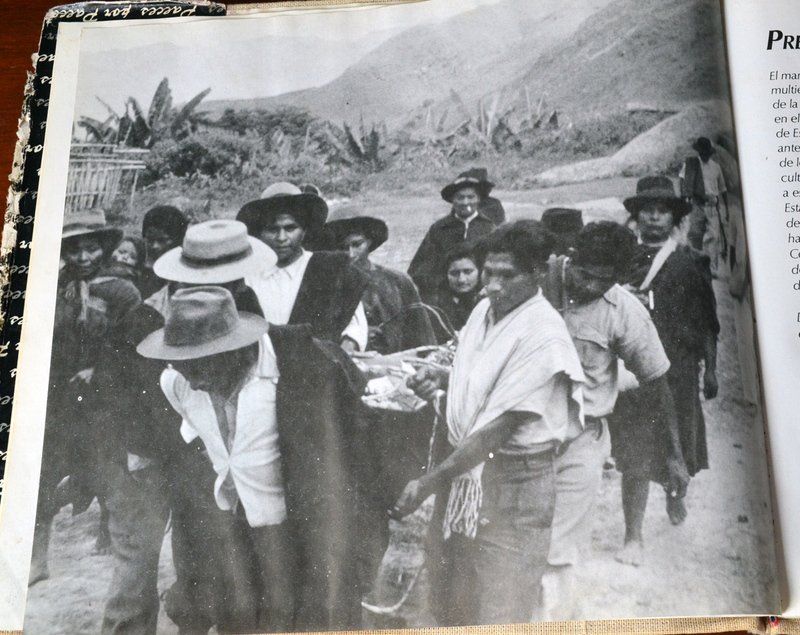 Our dream its to convince some one or to obtain the permission to transform the book in a digital copy to distribute among the Resguardos (reservations) of the ancestral people of Colombia and to public libraries of the country. My brother and me try to work in many ways to preserve the knowledge of our elders, to share it among the new generations and to share it among the Colombian mainstream culture because we strongly believe that’s an important step in the pursuit of equality, respect and mutual social and cultural growing. If someone knows about this book or similar projects please share your info with us, let’s build a repository of common knowledge. Read more "Photographic Book: Paeces por Paeces"